Air Canada announced Wednesday it will start offering enhanced service to North Carolina next spring. 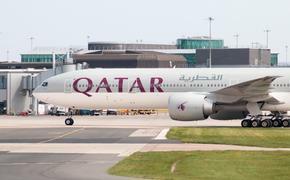 The airline revealed it will launch its new, non-stop daily flight between Raleigh and Montreal starting on June 3, 2019, which will be operated using a 50-seat Canadair regional aircraft. 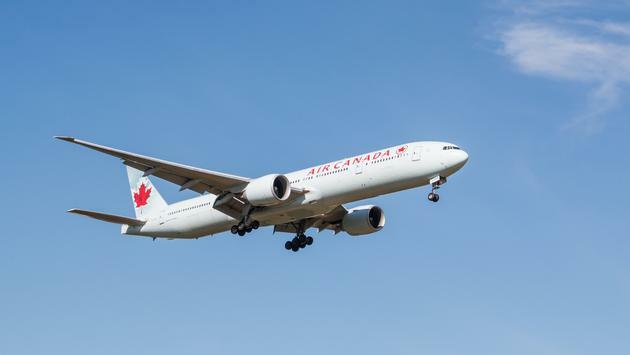 “While always a popular leisure destination, North Carolina is also experiencing strong economic growth and Air Canada is making it more convenient and comfortable for customers to travel between Canada and the state,” Galardo continued. Air Canada will also utilize a larger aircraft when serving flights between Toronto and two destinations in North Carolina. The three-times daily flights to Raleigh and twice-daily service to Charlotte will debut May 1, 2019. The 76-seat Embraer E175 used on the routes will also offer travelers Business Class service.